If you'd like to read more about your new officers, please visit the current officers page of the site. We welcome their leadership in taking the society forward! 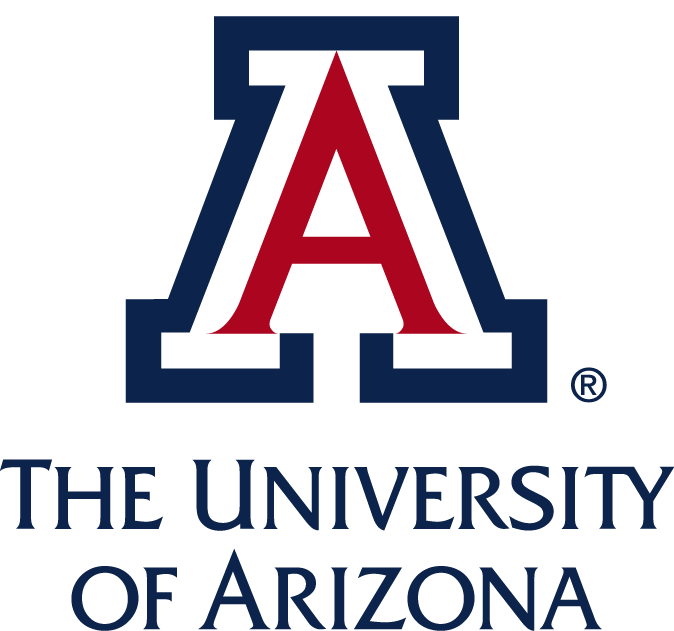 Dr. Kanady is a lecturer for the Department of Physiology at the University of Arizona. You can connect with him on Twitter @JDKPhD.